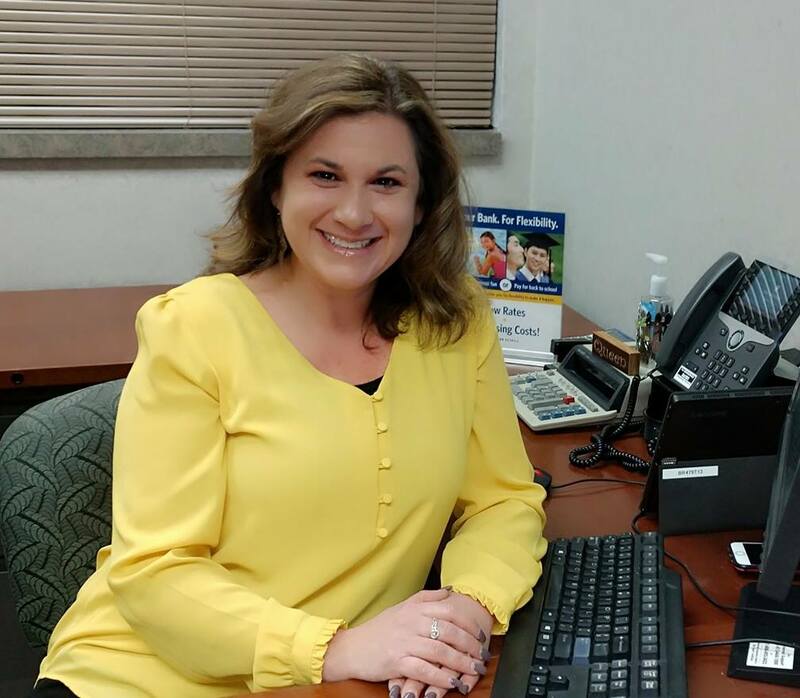 A quick and easy laugh, a warm smile and affable personality do not seem like the traits of someone who describes herself as “painfully shy.” As Manager of Old National Bank’s Retail Banking Center in Elkhart, Tammy Pfister keeps that reserved part of her makeup pretty much hidden. When it comes to serving her customers, Tammy is attentive and engaging. It is noticed and it is appreciated. Tammy is not originally from this area. She was raised in upstate New York. It was there she met her husband, Brad. They moved here to be closer to his family. Together they have raised Alexa, a sophomore at Elkhart Central. Alexa is active in the school’s ski club and Tammy is very supportive. This school year, the Pfister household is also home to Bene Linback, an exchange student from Norway. Volunteerism is important to Tammy. She is active in programs offered through the Elk’s organization. She also gets the team from her bank serving as volunteers. Tammy and her co-workers will identify a worthwhile project and tackle it together. “It’s a really good way of bonding,” she says. It is one of the favorite parts of her job. We do not know when this supposed introvert gets downtime. If she does indeed feel the need to hold back to charge her batteries, so be it. Whether she is at work, volunteering or being involved in family activities, she is social, upbeat and all in.